Organic orange juice from concentrate. 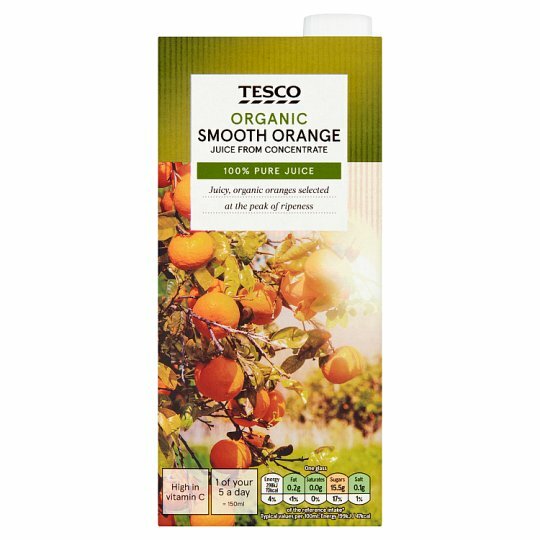 Juicy, organic oranges selected at the peak of ripeness Using only the best ingredients, in both new and classic combinations, our partners have been making juice in Somerset for more than 30 years. Organic Orange Juice from Concentrate with Non Organic Aromas.